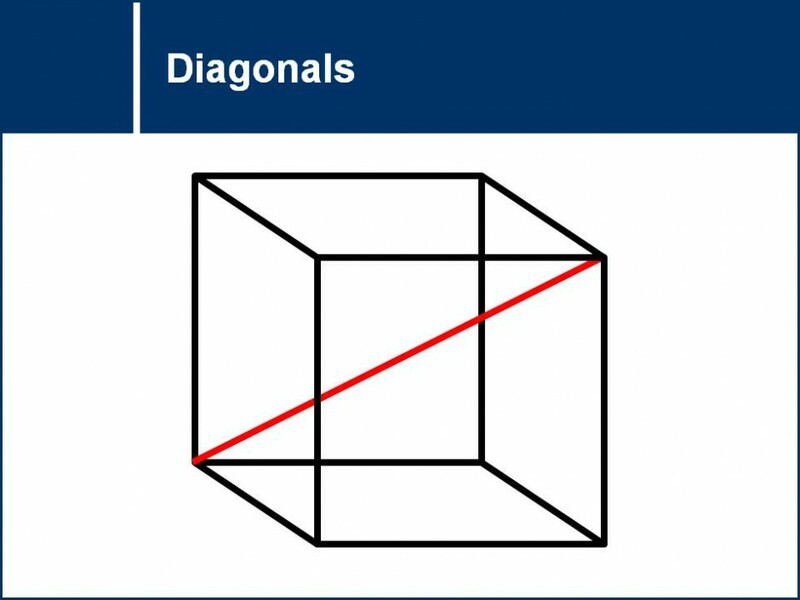 The concept of reference angles will be used to find equivalent ratios for sine, cosine, and tangent in different quadrants. 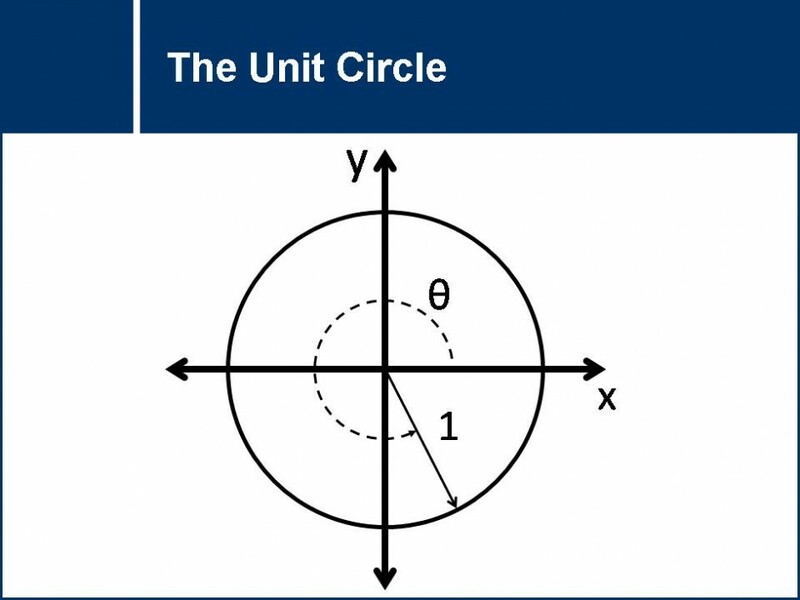 The exact value of the trigonometric ratios for 0°, 30°, 45°, 60°, and 90° will be discovered by analyzing the unit circle using special triangles. 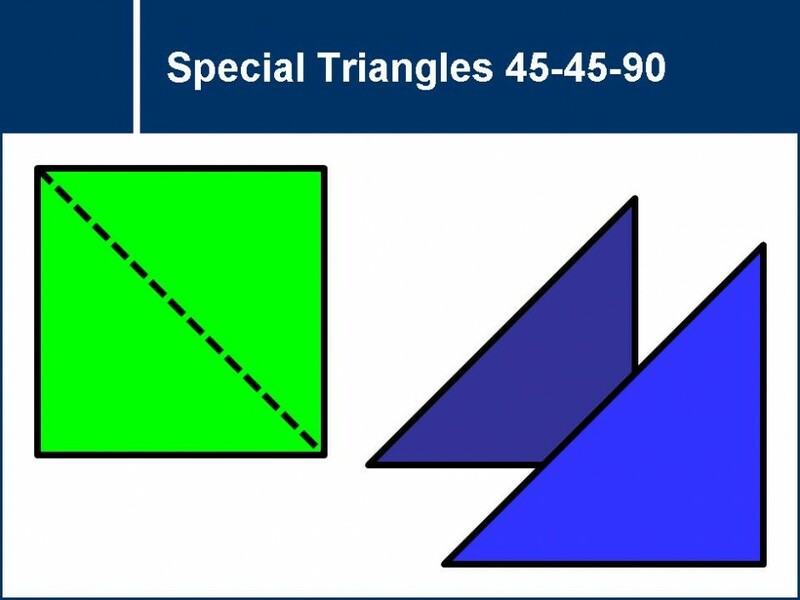 The ratios of the 45-45-90 triangle will be derived using the Pythagorean Theorem. 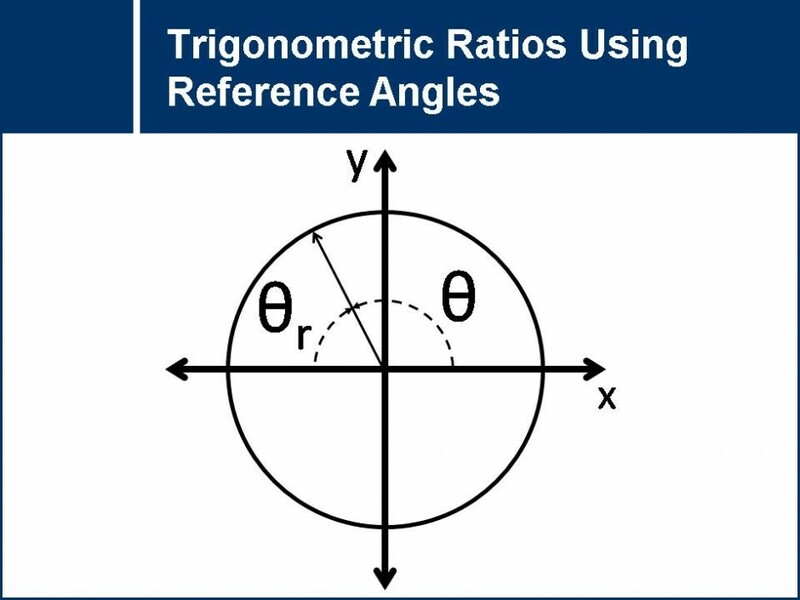 The properties of the special triangles can then be applied to the trigonometric ratios of sine and cosine. 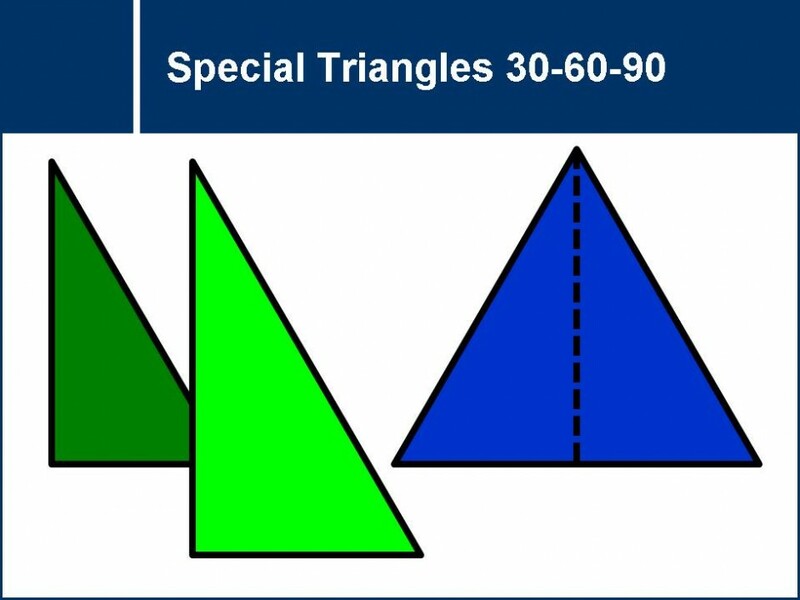 The ratios of the 30-60-90 triangle will be derived using the Pythagorean Theorem. The ratios when the be applied to quickly find the side lengths of any 30-60-90 triangle. 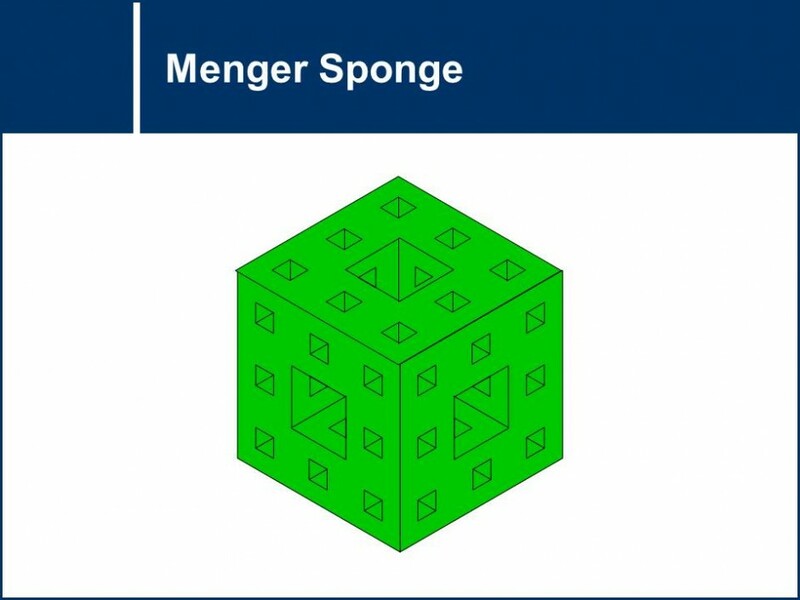 The concept of surface area is explored through the iterative processes in creating a Menger sponge. 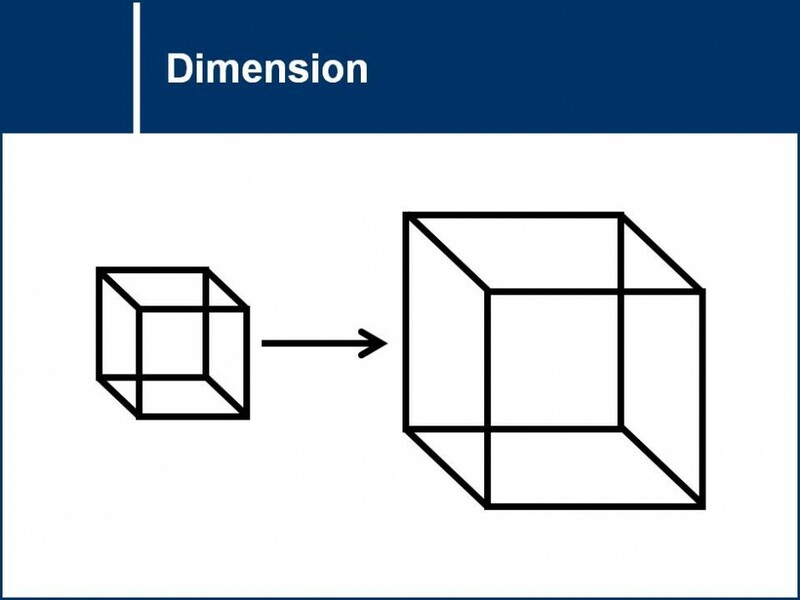 Varying lines and diagonals in cubes and tetrahedral are examined and solved for in this series of problems.